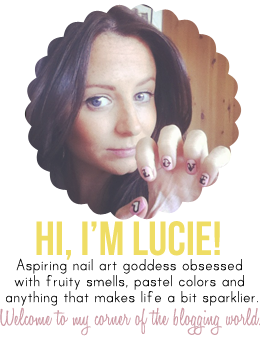 Lippy Lucie: Exciting GlossyBox News!!!! So I ramble on about these boxes loads but GlossyBox have just announced an exciting update!!! For their March box they have teamed up with Harrods so bring us a special edition Glossybox full of luxury products you can find in Harrods! If you sign up for the box from today you can receive the March box so what are you waiting for?! SUBSCRIBE here!!! Eeekk!